Tiny fingers grasp a piece of cereal, deliberately holdpmg it over the floor below. The fingers part. The cereal falls. The scientist resets for another trial. 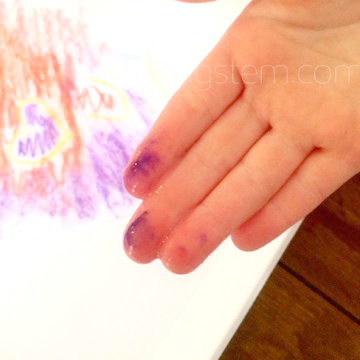 You have probably seen your toddler perform this experiment. Preschoolers love doing science! 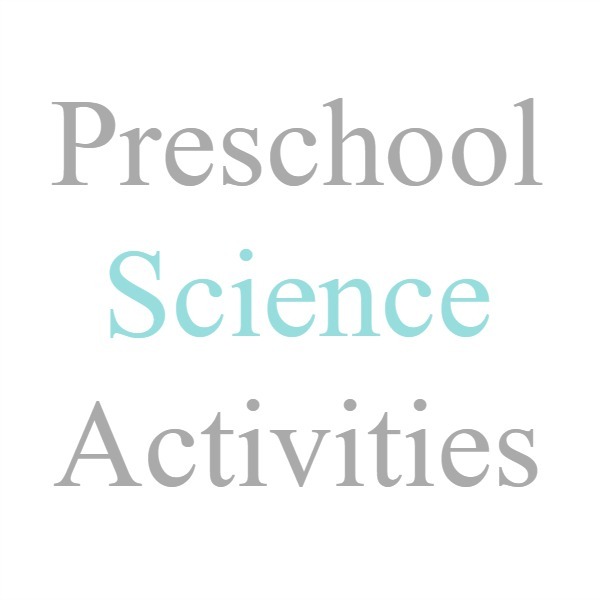 I am excited share some of my preschoolers' favorite science activities. But first, can I remind you of something? Often, when adults are planning science activities for small children, we fall back on our high school memories. It is wonderful that you enjoyed your high school science class so much that you want to recreate that experience for your child. However, teaching the "scientific method" to preschoolers is not appropriate. Just like high school students read Les Miserables and preschoolers listen to Go Dog Go, high school students do sophisticated inquiry, while preschoolers are drawn to practical and imaginative projects. 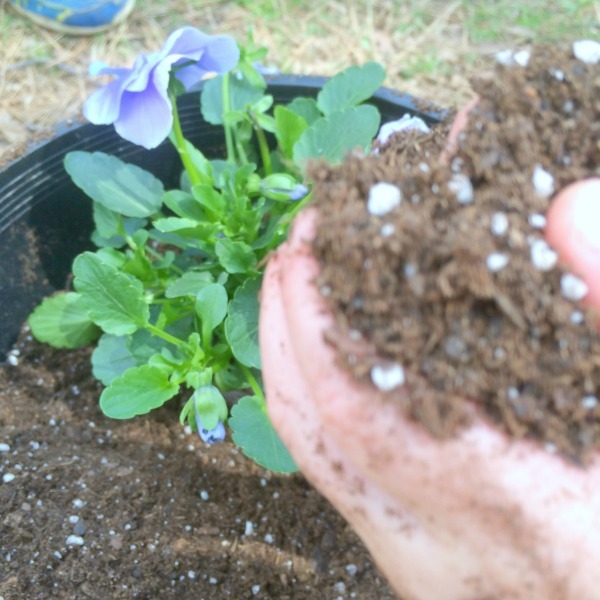 You're not sure what a preschool science activity would be? You are in the right place! You know what preschoolers need to do? Observe and ask questions. If your young children are like mine, they are already so absorbed in observation that we may never make it to supper. The questions are innumerable. Do not worry about fancy skills. Give them the materials and watch. There's no telling what you may learn. I've sorted my preschool science ideas by location: out door and indoor. Super Simple activities are science projects you can do right now with materials you already have on hand. If your children are coming up with questions of their own, you might find my I Spy Science series helpful. In it, I give explanations for scientific phenomena found in our every day lives. One last suggestion, sensory play is form of preschool science. Little Bins for Little hands, has a great selection of sensory play ideas. I hope you have found an activity that interests you as well as your little scientist, because she may want to do it again.